The Christchurch City Council asked Boffa Miskell to assist in better understanding and visualising the implications of district plan rules, particularly in relation to urban intensification policies. 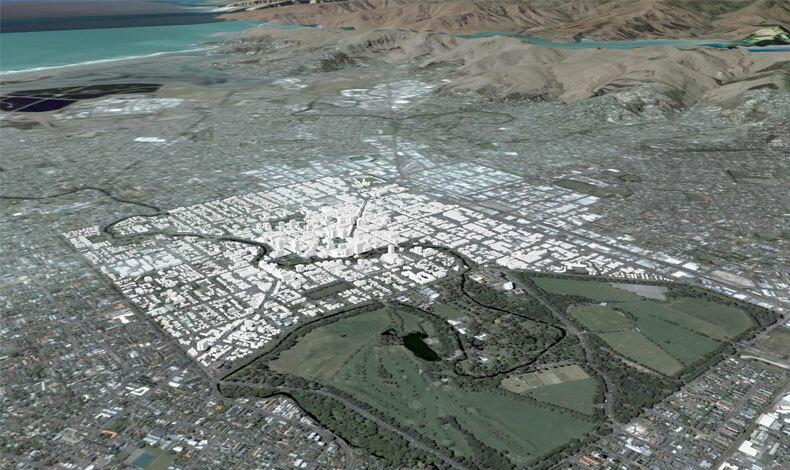 Boffa Miskell developed a computer model that identifies maximum theoretical residential capacity, residential development probabilities and residential capacity in Christchurch’s central city. Using GIS, a 3D spatial model was developed which enabled planners and urban designers to test assumptions and to visualise the results by feeding in data for different scenarios. The Christchurch City Council is using the model for a range of applications including developing new planning rules and better informing discussion about long-term development needs. Planning, urban design and GIS.